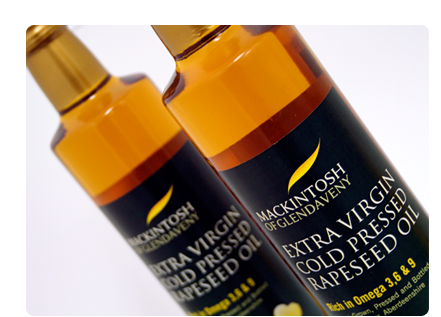 We are always looking for new outlets for our Extra Virgin cold pressed Rapeseed oil and want to make it as easy as possible for you to source it. If you know of any local outlets close to you where you may like to buy our 100% pure oil, why not get in touch and we will do what we can to get it there! We may already be closer to you than you may think! A full list of stockists will be displayed in the next few days, check back soon.  Would you like our 100% pure healthy, locally produced oil sent to your door? Simply print out this short order form and return to us with a cheque payable to Mackintosh of Glendaveny. Forwarding address can be found on the form.